I HAD to post this unbelievably hard-breaking and amazing dog rescue video. I cried, looking at this poor little terrified doggie abandoned in LA. The neighbors said that the owners moved away a year prior, and just left him behind on the street! God bless the angels who rescue innocents and protect those in need! This equally concerns animals, plants, people, and our planet Earth. Eldad Hagar runs a famous dog rescue center in Los Angeles – where the dark energy cloud is always hanging over the city, which is ironic considering the town’s name. I was in LA and Beverly Hills once, and didn’t survive there for long, being very sensitive to energy. I was happy to leave and don’t plan to ever be back. While most of California is quite nice, I see LA as a giant hole of doom. No wonder there is so much need in animal rescue there. This is not to say that animal rescue is any less crucial in any other part of our planet. Animal cruelty and neglect are super-important to expose and counter everywhere; it is super-important to help all those who are in need. Please share and help Theo, the rescued doggie, find a home! Go to Eldad Hagar’s YT channel, or to HopeForPaws.org, for more on how to donate to help him in his life-saving efforts! He has many more heart-breaking and inspiring dog rescue videos. 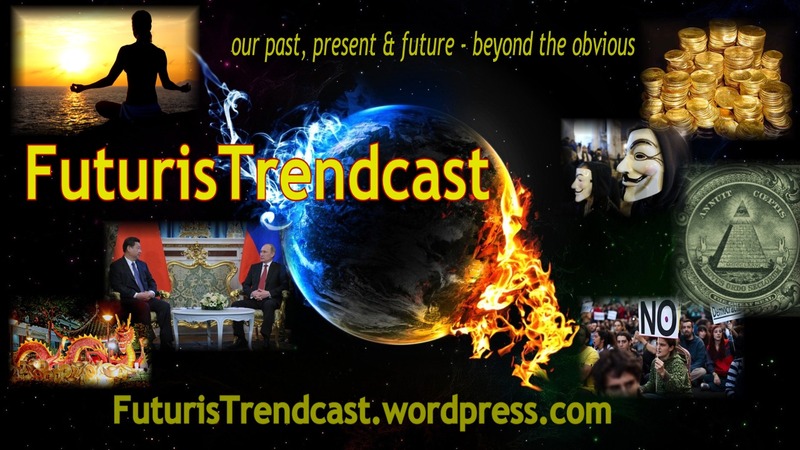 Those who CARE about justice and protection of the innocents, can also go to FuturisTrendcast, where I have several posts about atrocities committed by the #Kiev #nazi junta in #Ukraine against their own population in the east of the country. These eyewitness posts contain English translation for my Western readers, who are bombarded by non-stop politician and media disinfo and lies, and have no access to the truth about what’s happening in Ukraine. Just like that poor innocent dog, these people are also cruelly bombed, killed, or driven out of their homes. Millions in #Donbass, eastern Ukraine now live in ruins, have no running water, electric and gas; many children and women have to flee across the Russian border, while Ukrainian snipers are awaiting them in the shadows. It is truly shameful, in my opinion, that only Russia helps the refugees, children, women, and peaceful citizens of eastern Ukraine, while the WEST fully supports the bombings by the Kiev junta! A picture of the east Ukraine child, blown to pieces by Kiev junta military, and still alive and crying from pain, went viral all over the internet. It is too horrific to post on my blog, but I am sure you can google it. Another child just died in Donetsk. Doctors struggled for 5 hours to save a little boy, but it was impossible to remove 30 bomb pieces stuck in the child’s head. Eyewitness report about the dead child and his dead mother. Ukraine army just shelled the RUSSIAN border patrol checkpoint, shooting across the border! One Russian wounded. These news in Russian here. This brings tears to my eyes. The whole of humanity was in that dog’s eyes, including Ukraine and all countries invaded by corrupt banking elites through Washington and City of London with their wars, invasions and coups of sovereign countries. Lada, I found your other site where your article (from April) on Crimea was linked on twitter. Followed the link to here and see this video. We are kindred spirits. I’m very closely following events in Ukraine and also have done a lots of animal rescue, including in Los Angeles. Thank you posting this video. I just donated to Hope for Paws. Breaks my heart. So happy it also put a smile on my face.